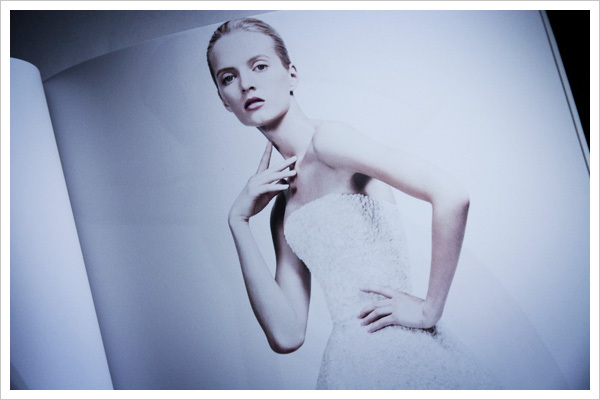 Cara Delevingne, Saskia de Brauw by Karl Lagerfeld. 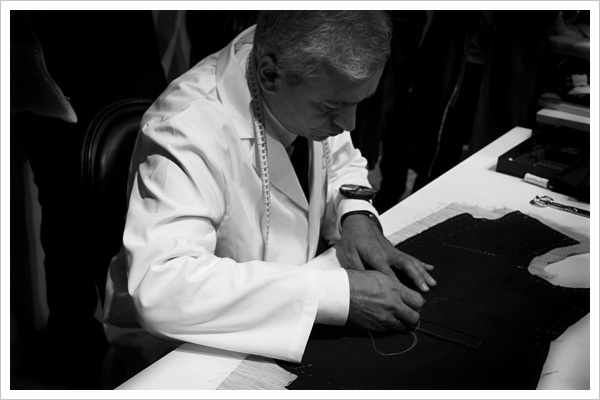 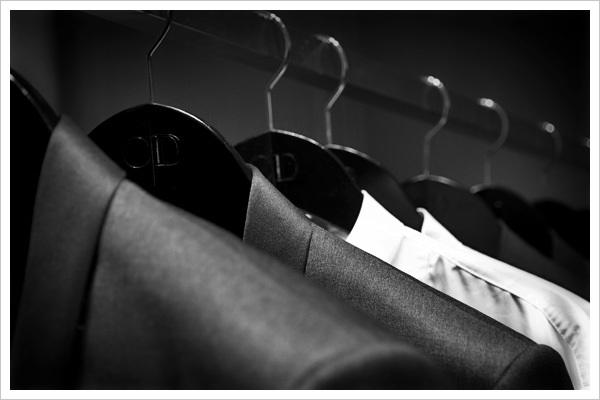 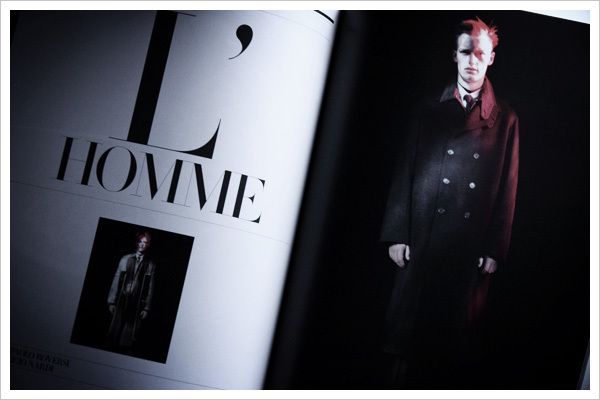 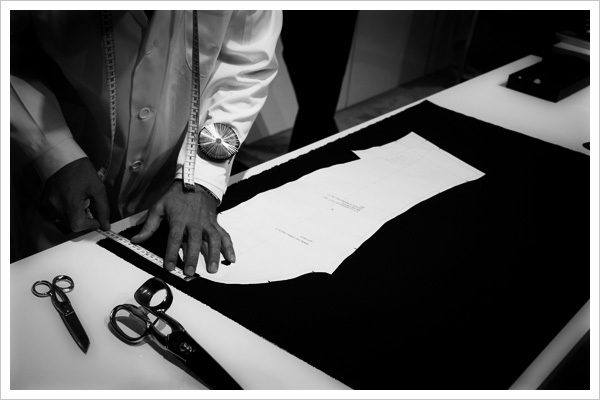 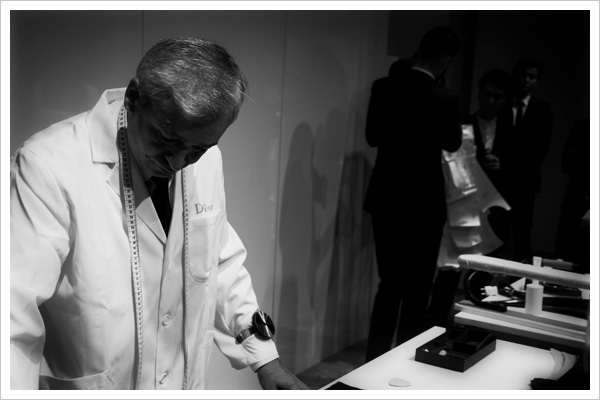 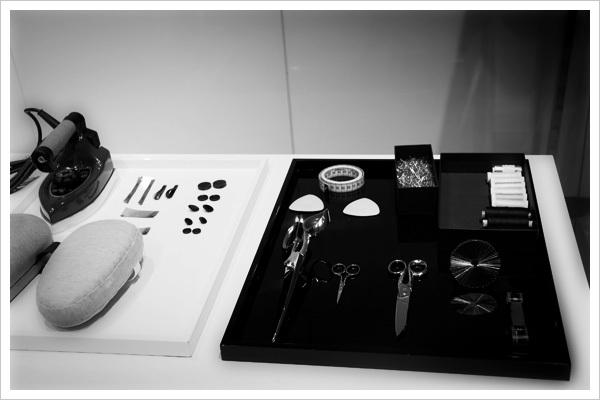 Dior homme 12-13AW Trunk Show and Jacket making demonstration by craftsman from Dior's atelier. 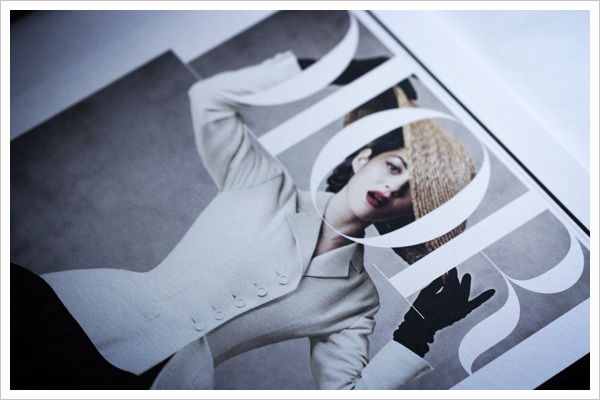 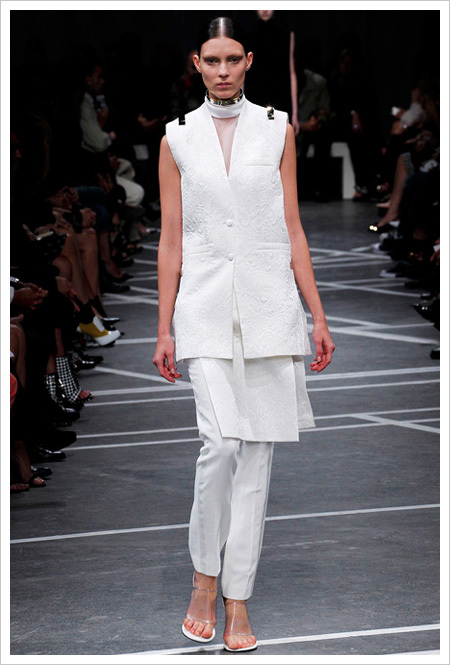 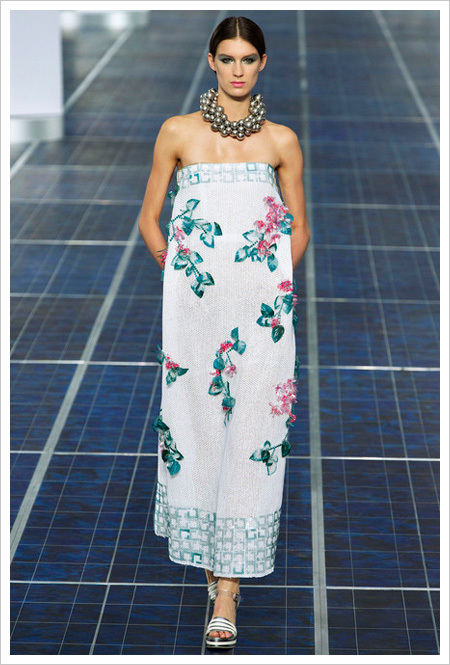 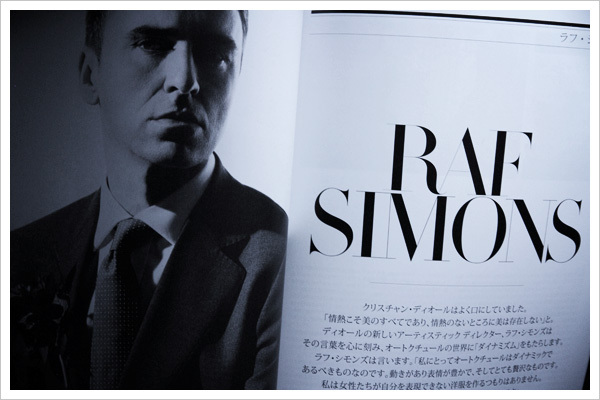 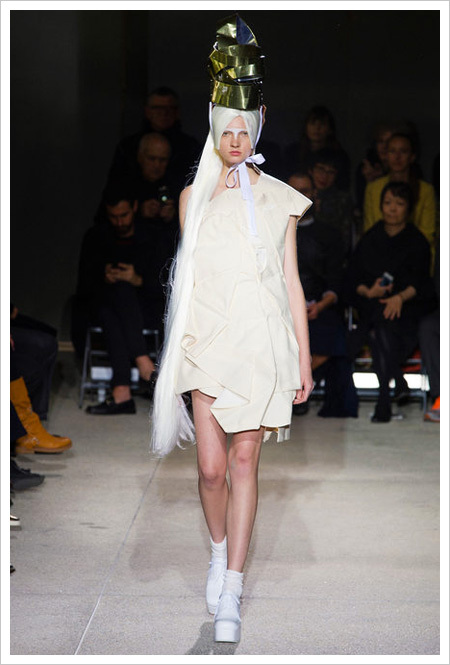 Dior Magazine No.1 "A NEW DIRECTION"